Builders Supply has access to the industry leading commercial hardware lines. 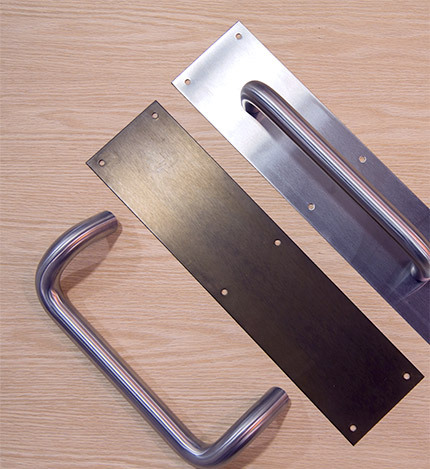 We can help you choose the type of hardware to best meet the needs of your project. 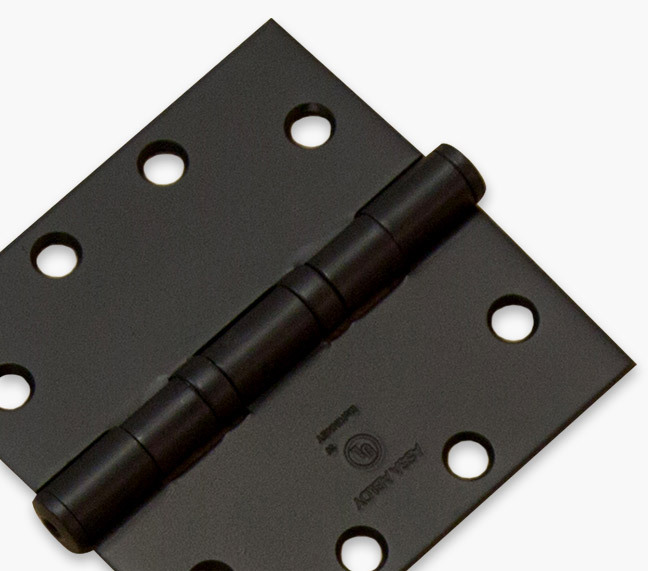 Many varieties of miscellaneous hardware such as wall stops, floor stops, flushbolts and viewers.